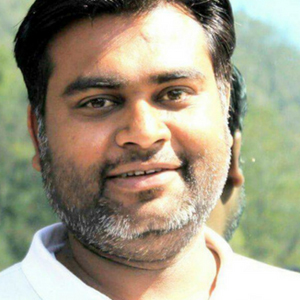 When it comes to 200 hour yoga teacher training in Rishikesh, India, very few yoga teacher training centers bring the advantage of advanced YTT practice, unique experiences, and affordability. As International Yoga Alliance recognized RYS200 yoga school of India, Ekattva Yogshala brings all the three and much more during our 200 hour yoga TTC in Rishikesh, India. Have a look at the most important details of our 200 hour yoga TTC program! Ekattva brings 2 batch options every month so that you can plan your 200 hrs yoga teacher training as per your convenience. Our amazing team of yoga teachers and staff members will make you feel part of a big family passionate about yoga. A thanks-giving ceremony that marks sacred beginnings and endings. 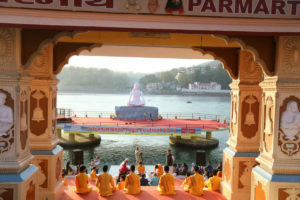 Ceremony is conducted as per ancient vedic practices in our yoga school and on the banks of sacred Ganga to thank mother nature and pray for global welfare. Feel divinity of the most sacred river of India, rightfully called holy mother Ganga, by spending time on her banks and participating in evening prayer – the Ganga aarti ceremony. Experience the divine by exploring the ancient river. 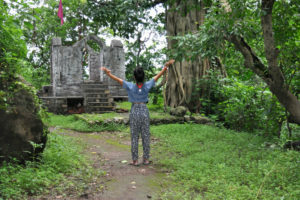 Join Team Ekattva as they take you on forest walk in the surrounding wilderness, play in the natural streams, pools, and waterfalls, hike up the surrounding mountains. 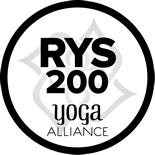 Ekattva Yogshala brings a carefully designed 200 hour yoga TTC curriculum for in-depth knowledge and extensive yoga practice. Planned by experienced yoga teachers, our daily schedule of 200 hour yoga teacher training brings the best of yoga studies, practice, and interactive sessions. Go through the course schedule to get acquainted with the everyday life at Ekattva Yogshala. Our yoga school brings new 200 hour yoga TTC batch every month at our Rishikesh yoga school to give students the flexibility to plan their yoga itinerary as per their convenience. Have a look at the schedule for the whole year and book your seat at one of our 200 hour yoga TTC batch in Rishikesh, India. What Makes Ekattva Yogshala Unique? Ekattva means ‘oneness’. 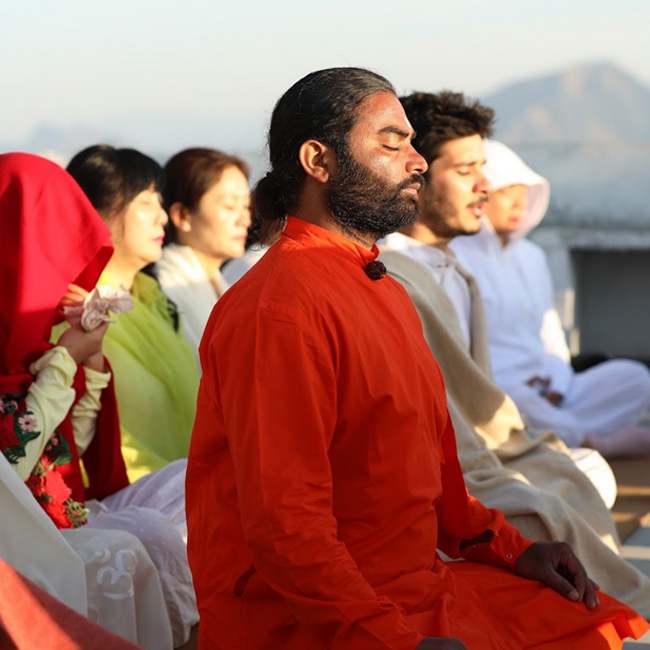 At Ekattva Yogshala – an International Yoga Alliance recognised RYS200 yoga school in Rishikesh, we understand the importance of being in oneness with our own selves to live a purposeful and fulfilling life. What can be a better gift than helping others experience life fully! It is with this intent that we bring to you our residential Yoga Alliance recognized 200 Hour Yoga Teacher Training program. Our Teachers are thoroughly trained at registered yoga schools and have university education in the ancient art. 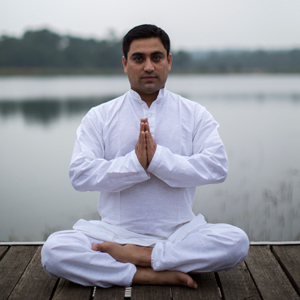 Proficient in Hatha Yoga, Astanga Yoga, Vinyas Flow, and Meditation techniques, they are instrumental for our students to reach their full potential as a yoga teacher or practitioner. Come home to the Divine within. Join our 200 hour yoga TTC program. University-qualified, skilled, and experienced team of teachers and facilitators delivering you a memorable 200 hours yoga teacher training experience in Rishikesh. Get acquainted with our team of the best yoga teachers in India who conduct yoga teacher training classes and relaxing retreats at our yoga facility! 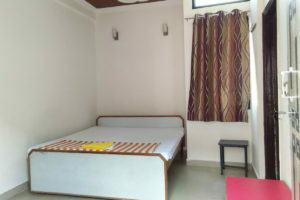 A conveniently located comfortable abode with all modern facilities for your stay during your 200 hour TTC in Rishikesh. 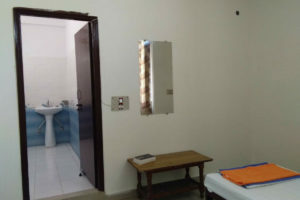 Your stay in Rishikesh for 29 days will be planned in a private room having modern amenities. We have an in-house kitchen that serves fresh food every day, even on holidays! 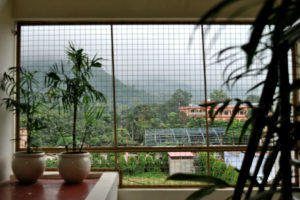 In short, we have taken care of every convenience and comfort of our local and international guests. 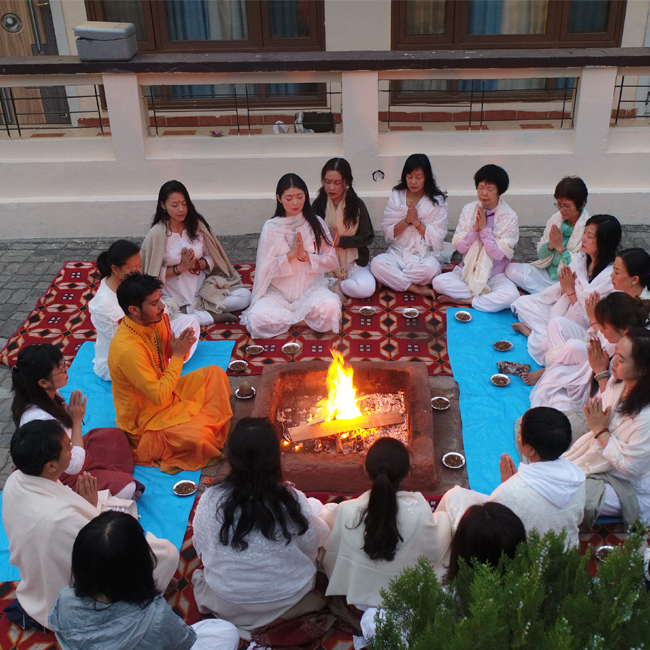 Ekattva Yogshala is a Yoga Alliance recognized yoga teacher training center in Rishikesh visited by yoga lovers and practitioners from the USA, Europe, Asia, and South America. 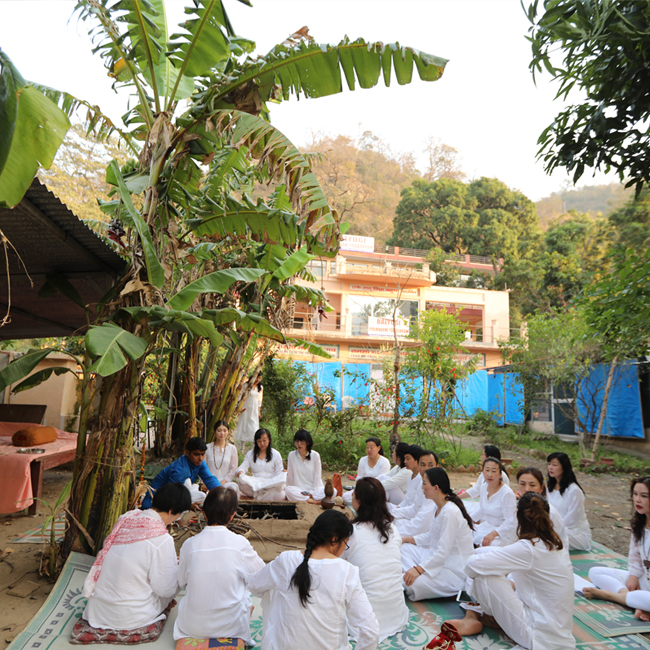 We host small batches of 200 hour yoga TTC in Rishikesh, India so that every student gets personal attention from our yoga teachers and facilitators. Yoga is the journey of the self, through the self, to the self. It brings in alignment the three aspects of self- mind, body and the soul. People all over the world have embraced this ancient practice for its obvious benefits. But practicing yoga for yourself and practicing it to teach others is different. One can learn basic yoga asanas and practice it in the realms of their home but taking it up as a career requires a professional yoga teacher training. There are many yoga schools that provide formal yoga training but very few offer an internationally certified yoga teacher training in India. Ekattva Yogshala provides a 200 hour Yoga teacher training in Rishikesh which is globally accepted as the first YTT certification program that aspiring teachers must enroll to. For those who wish to take up Yoga as a career, and are not aware about the 200 hour yoga teacher training, let us first try to understand a few things. What’s 2oo hour yoga teacher training course? The 200 hour yoga teacher training is an extensive program conducted for 29 days (sometimes 28 days or one month), focusing primarily on Hatha, Iyengar and Ashtanga Vinyasa Yoga. It is the baseline requirement for teaching jobs at yogshalas, schools, studios and also gyms. Hatha Yoga: Hatha Yoga is school of Yoga that stresses mastery of the body as a way of attaining a state of spiritual perfection in which the mind is withdrawn from external objects. It includes a combined practice of proper postures, diet, breathing, meditation and body cleansing. Iyengar Yoga: A form of Hatha Yoga, it stresses on detail, precision and alignment in the performance of asanas and pranayama. The development of strength, mobility and stability is gained through the asanas. Our 200 hours yoga teacher training course takes inspiration from this yoga practice as well. Ashtanga Vinyasa Yoga: It is a traditional and energising form of yoga which demands a high degree of concentration, cleansing the mind, and strengthening the body. Our internationally recognized yoga teacher training certification course in Rishikesh borrows practices, modifications, and lessons from Ashtanga Vinyasa Yoga as well. The ancient art of yoga has gained much popularity all over the world. People are embracing it to have a better life and visiting India to explore the practice since it is the birthplace of yoga. For those who want to gain more than just a healthy lifestyle and take the initiative to share their knowledge with others around them, joining 200 hour teacher training course in Rishikesh, India makes perfect sense since the small city is the world capital of yoga. Yoga Alliance recognized yoga schools, academies, and training centres are best places to get your 200 hours yoga teacher training certification. 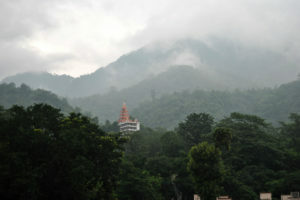 Ekattva Yogshala is visited by students from all over the world for getting their 200 hrs yoga TTC in Rishikesh, India. After completing the certification, yoga teachers can go ahead with self-practice to improve their mastery over the ancient practice or get more certifications as well to improve their employability. Analysing the fitness level & requirements of all students. Demonstrating and performing all yoga exercises, meditation, and practice sessions. Designing safe and comprehensive yoga programs for students. Monitoring student performance and share feedback. 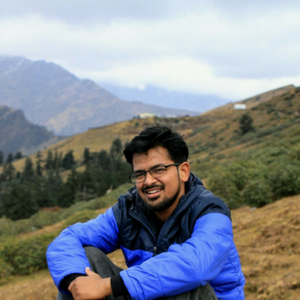 Read what one of the Ekattva students has to say about his 200 hour yoga teacher training experience at the Yogshala. 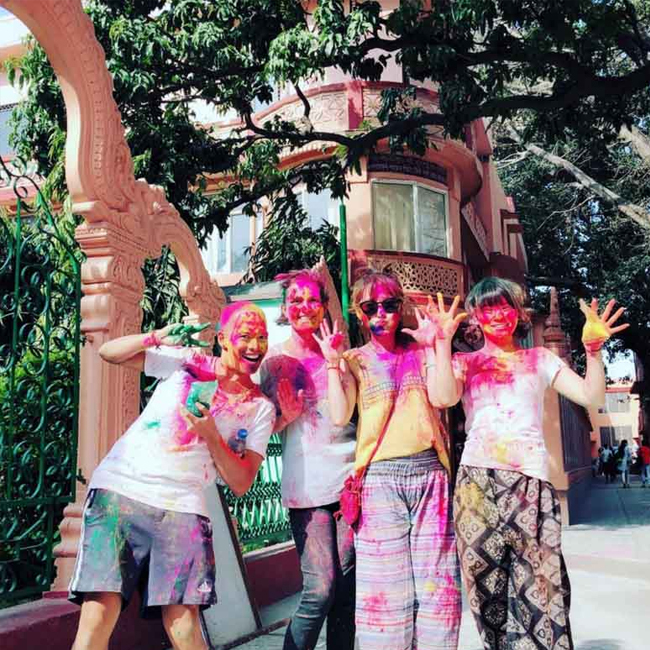 Our 200 hours yoga teacher training in India doesn’t only bring yoga classes and theoretical lessons; they are combined with extra activities such as guided tours, hiking, walks in the woods, celebration of Indian festivals, hawans, Ganga aarti ceremony, interaction sessions, and much more. Watch this student video to learn what it is like to pursue internationally certified yoga teacher certification course at Ekattva. Logistics, including mats, books etc. Send an email at info@spiritualpunditz.com to claim early bird discount for your 200 hours yoga certification course.